Ridge Meadows Roofing Inc was founded in September 2001 by Trevor McDonald, who has more than 25 years of roofing experience. Trevor is the son of Brian McDonald, who successfully owned and operated McDonald’s Flooring in Coquitlam for over 40 years, after founding it in 1972. Trevor took several businesses and marketing classes in college and then learning the trade over six years. Later he decided to operate his own roofing company serving the entire lower mainland from Vancouver to Abbotsford and surrounding areas. 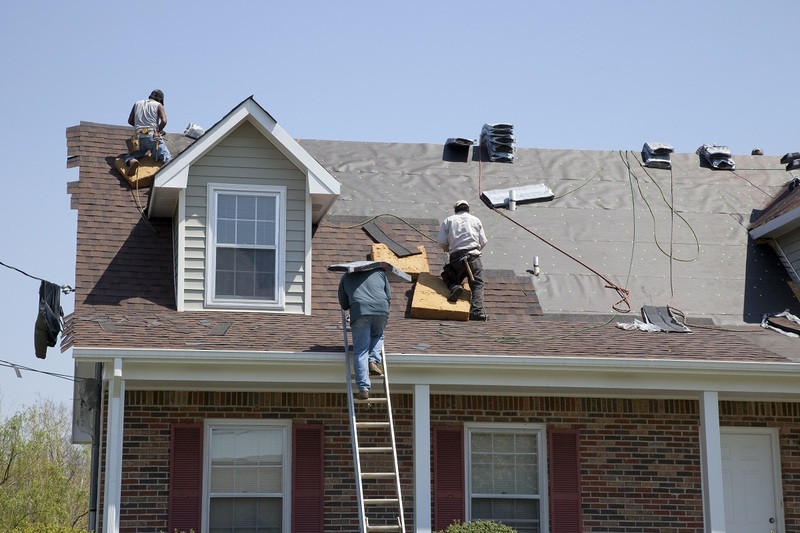 Beginning as a modest residential re-roofing business, Ridge Meadows Roofing Inc has grown into a full-fledged team of skilled professionals. We consistently provide dedicated customer service and demonstrate exceptional workmanship on every roof. But even with a talented team of roofing professionals by his side, Trevor still carefully oversees all tasks to ensure they will meet or exceed your expectations. When you’re looking for a well-trusted roofing company in Coquitlam, Maple Ridge, Pitt Meadows, or surrounding areas, consult Ridge Meadows Roofing Inc. Contact us today to request a free written quote!